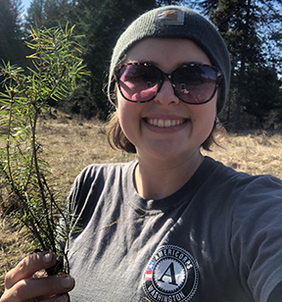 Spring is here, and so is the time to think about Life after AmeriCorps! To help members prepare for this change, we will be providing an online training module to support the transition from service to future steps. Look for an email soon with the training instructions and link. April 7-13 is National Volunteer Week, an opportunity to celebrate the impact that your project volunteers have in getting important work done. Take this time to recognize their accomplishments. Need some ideas to get started? Check this out. 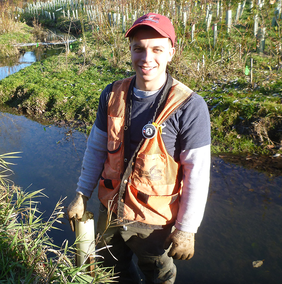 Shout-out to our members serving in environmental stewardship projects! We've spent this program year working on programmatic improvements through a customer service lens. We took time to slow down and listen to our members and site staff. We found areas that are working smoothly, and are working on the areas needing improvement. Based on valuable feedback from you, we are working on providing enhanced wrap-around customer service support moving forward.